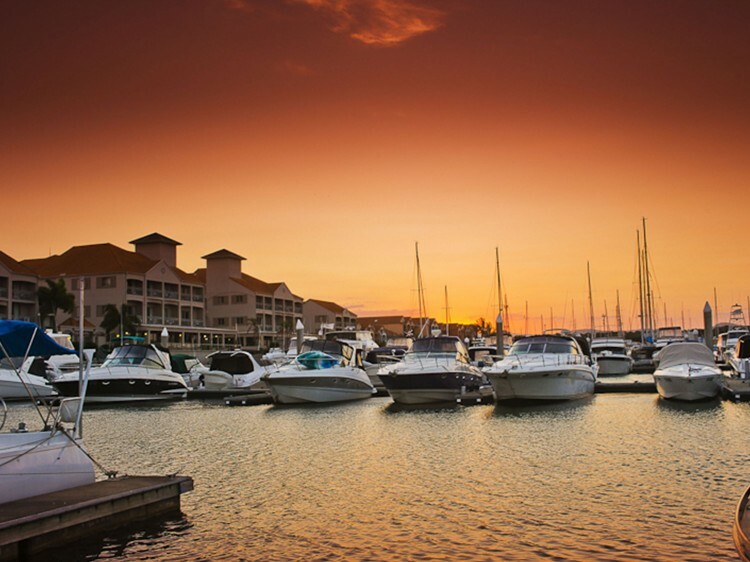 Ramada by Wyndham Hope Harbour is tucked away in the tranquil waterways of the northern Gold Coast. 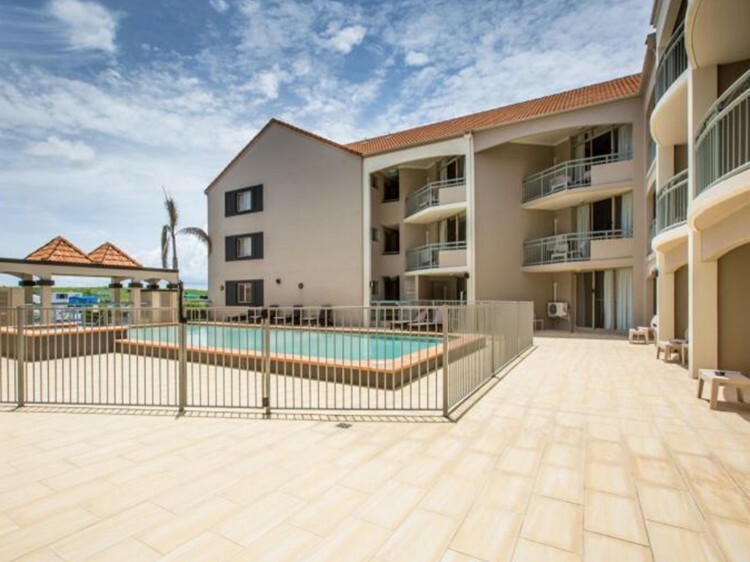 It offers the perfect launch pad to explore and experience the region’s endless list of attractions and things to do, including theme parks, world-famous beaches, stunning hinterland, acclaimed golf courses and sophisticated dining and entertainment precincts of Sanctuary Cove. 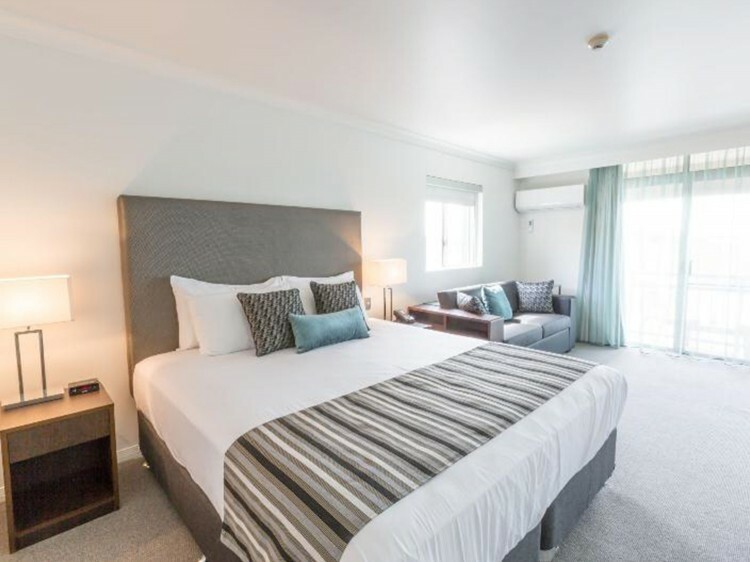 Just a 50-minute drive from Brisbane Airport and 40 minutes from Gold Coast Airport, this impressive hotel is centrally located for the leisure or business traveller. Ramada by Wyndham Hope Harbour offers a great range of facilities to ensure your stay is as comfortable as possible. 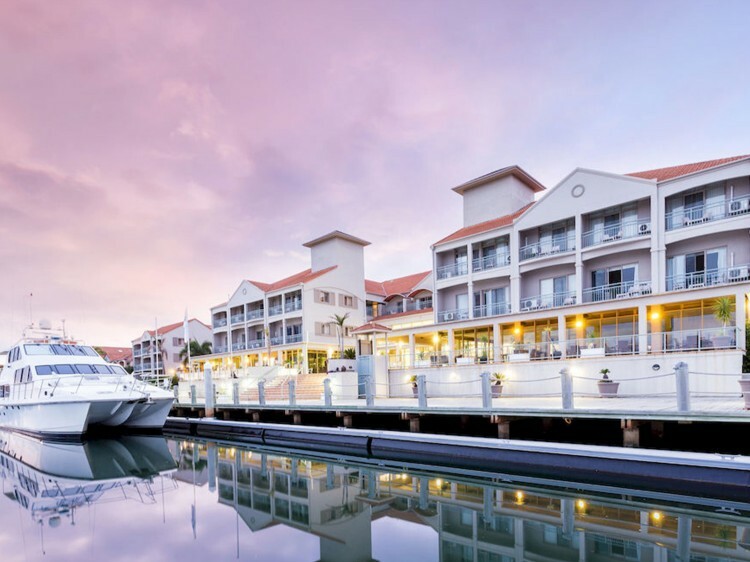 With its stunning waterfront setting, it is the ideal location for a romantic escape, an adventure-packed family getaway, or a relaxing weekend away and is the recipe for success when it comes to business meetings – your ideal retreat venue. Choose between a range of accommodation including standard and deluxe rooms. All rooms feature reverse-cycle air conditioning, tea and coffee facilities, an in-room safe, flat screen TV and internet access.